OPEN HOUSE EVENT - BH MONDAY 6th MAY - No appointment necessary between 10:00 - 14:00. 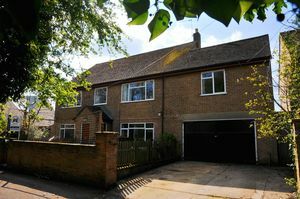 An individual detached family house dating from the 1960's in a fantastic position within a few steps of the old village centre and close to Bartholomew school. The property offers extremely flexible 5/6 Bedroom accommodation over three floors with the added benefit of a 1 Bedroom Flat/Annex on the first floor, an ideal Granny Flat or semi-independent living space for older children. 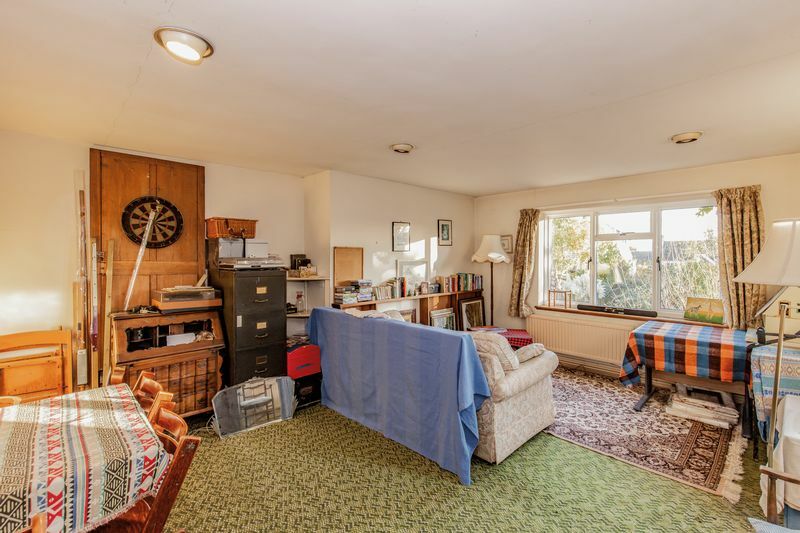 The accommodation includes a 28' double aspect Sitting Room, separate Family Room, Family Kitchen/Diner, Utility, up to 5 first floor Bedrooms or 3 Bedrooms and a 1 Bedroom Flat with Kitchenette, Sitting Room and Shower. 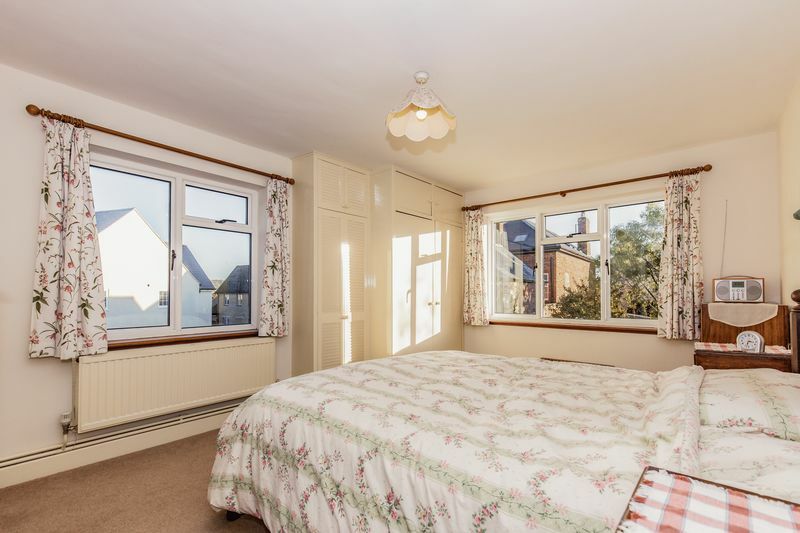 A good sized Attic Bedroom has views to St Leonard's Church and Wytham Woods. 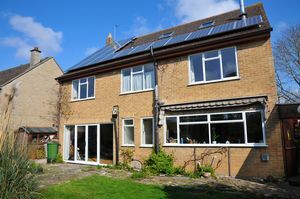 Further benefits include solar panels, replacement windows, gas central heating and an established south facing rear garden. 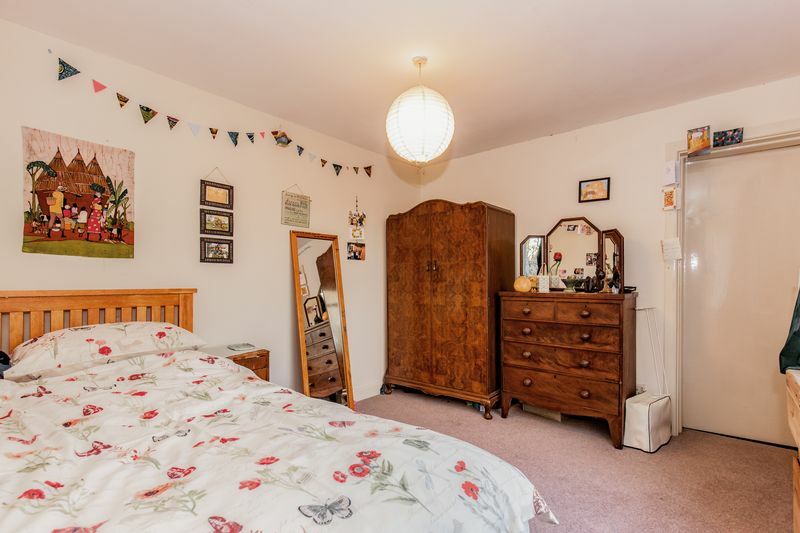 The house would now benefit from some updating but has great scope for alteration and this is undoubtedly a rare opportunity to purchase a large family home within a stone's throw of the excellent local amenities this sought after village has to offer. From the A40 Eynsham traffic lights proceed along the Witney Road, passing Bartholomew School on your left, and take the turning on your left into Clover Place. Continue to the end of the road where it meets Back Lane and the village car park and the property will be found slightly to your right off the road within Conduit Lane. The other end of Conduit Lane can be accessed on foot from Mill Street where the property is a very short walk and found on the left just after passing Eynsham Medical centre. 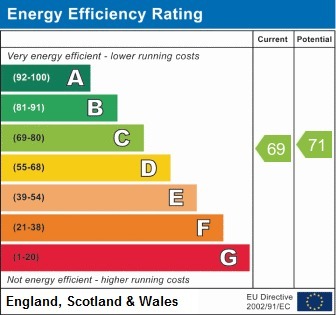 Staircase to first floor, woodblock flooring, understairs cupboard, solar panel power-inverter. 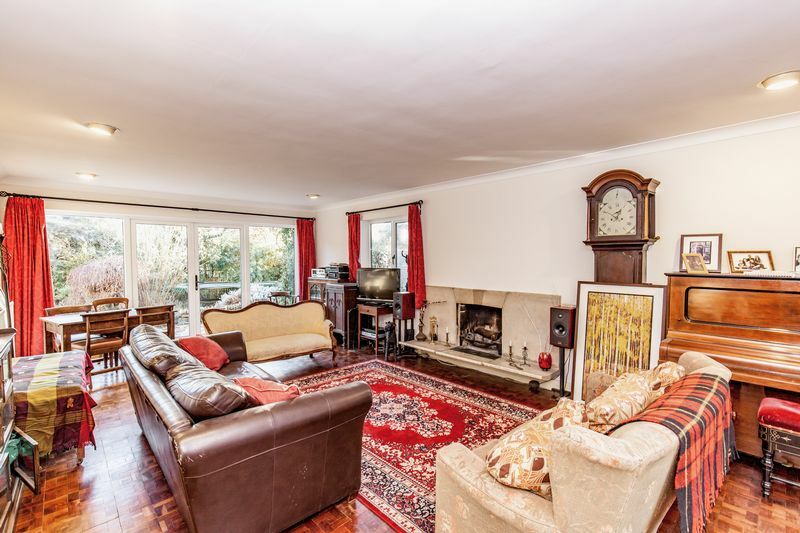 Double aspect room with window to front and French doors to rear garden, open fireplace, woodblock floor. 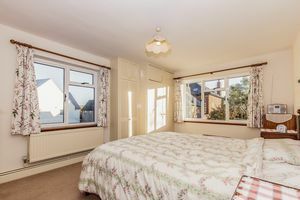 A sunny room with wide south facing window overlooking the rear garden. 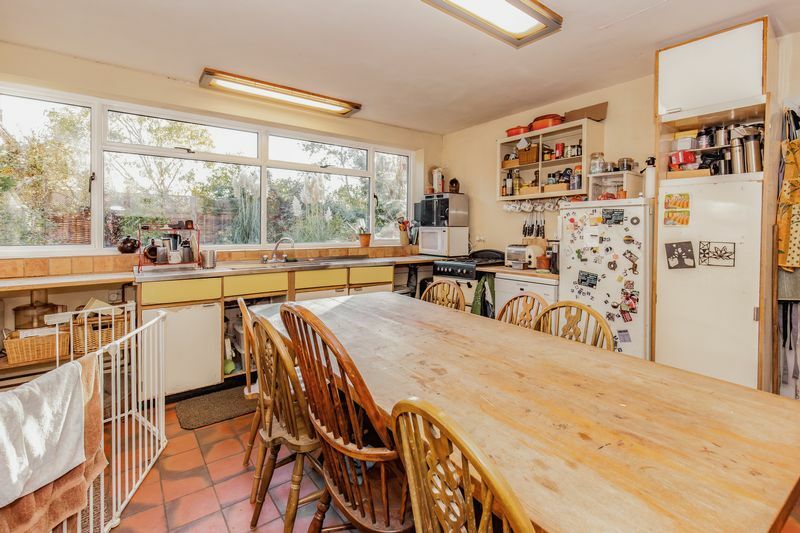 Older style base and wall units, stainless steel double drainer double-bowl sink, plumbing for dishwasher, gas cooker point, solid fuel range for cooking, quarry tiled floor. Belfast sink, plumbing for washing machine, quarry tiled floor. Door to the rear garden and bike/bin store measuring approximately 9'6 x 4'10. Large L-shaped Landing with staircase to second floor and window to front. Currently in use a home-office, windows to front and side, connecting door to the Landing. Window to front, connecting door to the Flat/Annex Bedroom. 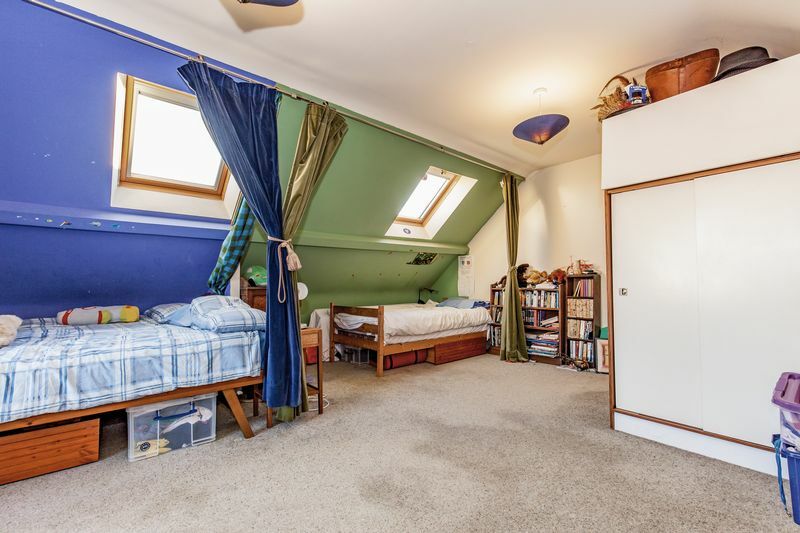 L-shaped room with window to front, access to roof space. 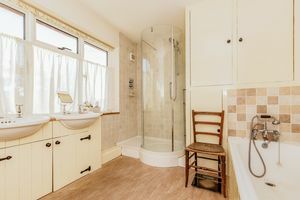 Older style coloured shower tray and wash basin, WC, part tiled walls, window to side. 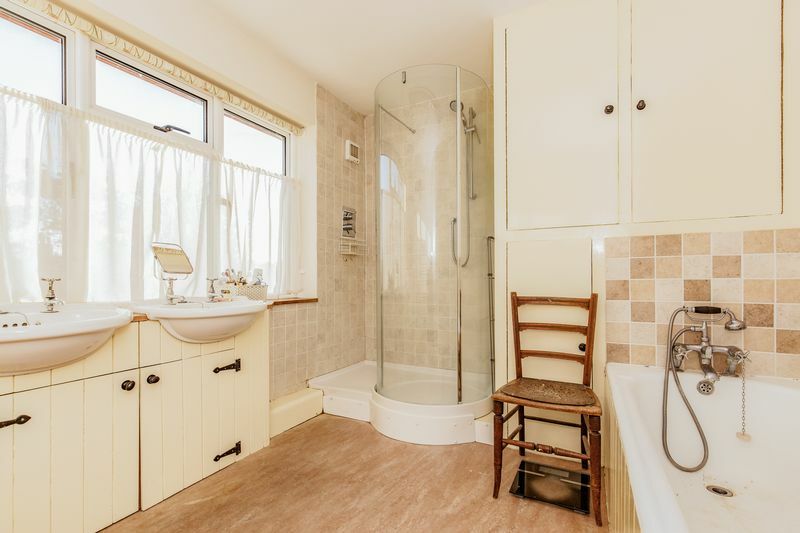 White suite of panelled bath with tiled surround, tiled shower cubicle, WC, twin wash basins, airing cupboard housing gas boiler and hot water cylinder. Eaves storage, window to side with fabulous views towards the Church Tower and Wytham woods beyond, Velux windows in rear elevation. 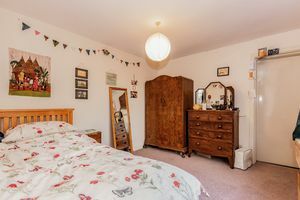 Mainly boarded and offering fantastic storage. Timber double doors and rear rolling door giving vehicular access to the rear garden. Electric light and power. 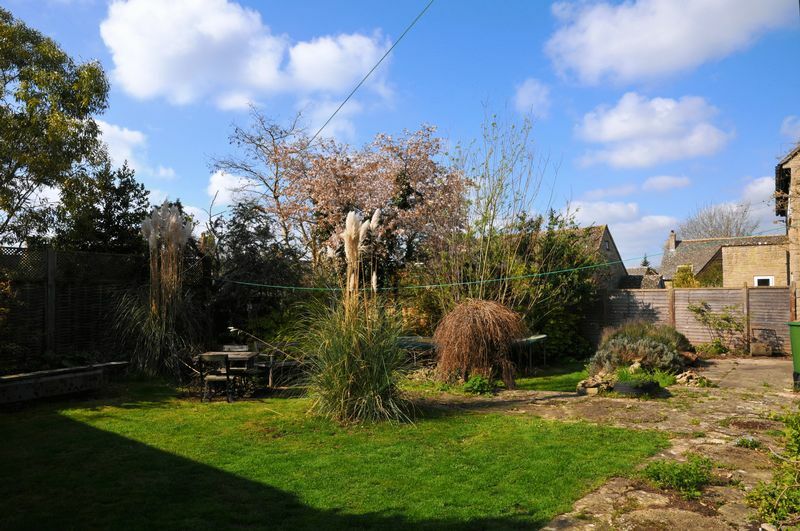 Established south facing rear garden comprising patio, lawn, established shrubs and trees, rolling door access to the garage with an area of hard standing in front. The garden measures approximately 60' x 50'. The front garden is enclosed by a low wall along the lane boundary. There is off-road parking for two cars in front of the garage and a covered side access to the rear garden. West Oxfordshire District Council - Band ?